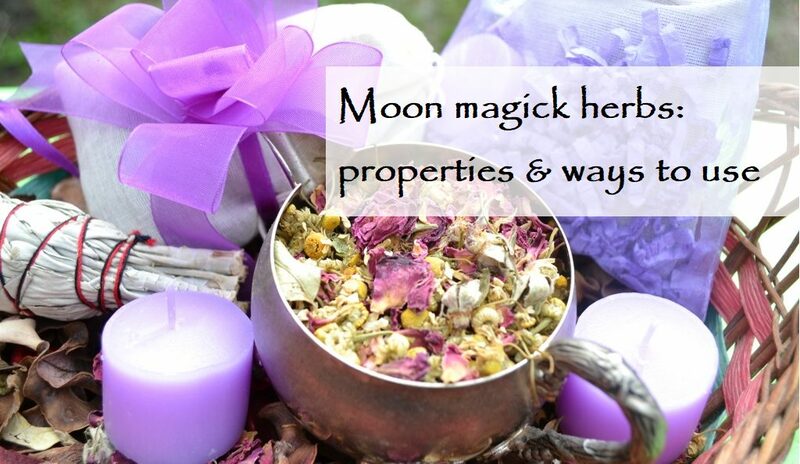 Moon magick oils are essential oils that are used during the different moon phase rituals. The most popular rituals are held on the new moon, full moon, waxing and waning moon. Sometimes in the days of the first and third moon quarter phases. 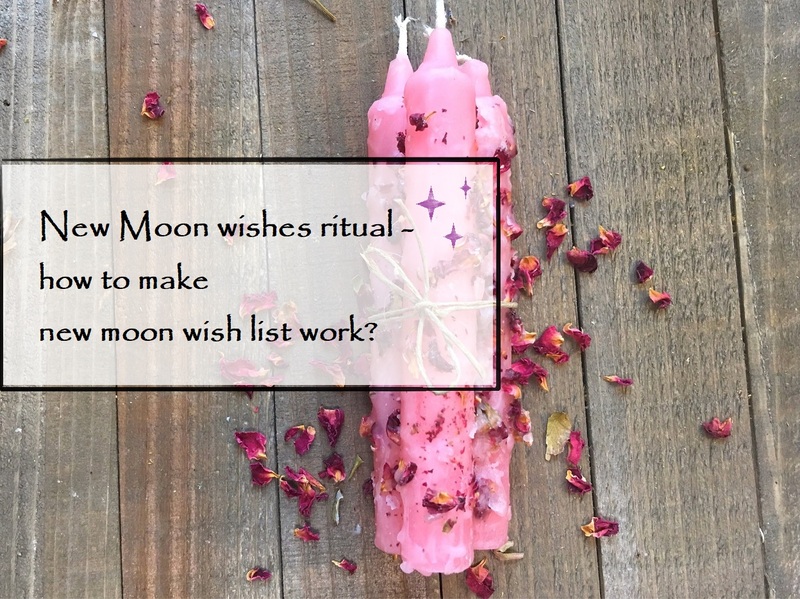 As in other witchery rituals, candles, crystals, cards, herbs, and essential oils are used in moon witchcraft. Today we will talk about moon magick oils in general – what they can be used for, what are the rules and ways of using them. 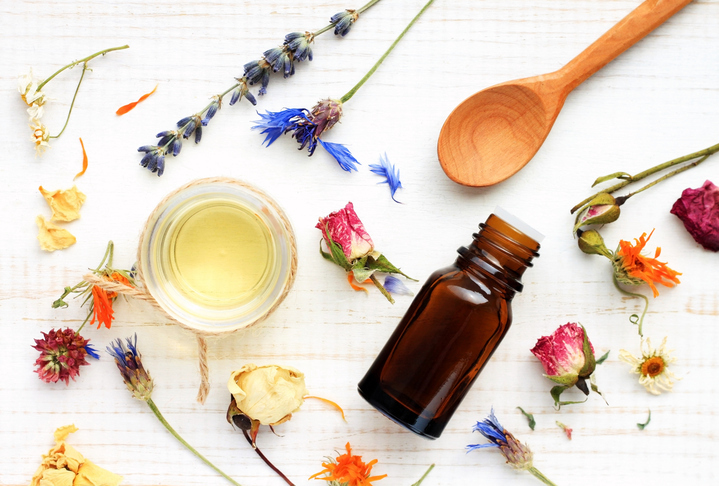 The magical properties of essential oils have long been known to mankind and today are widely used – not only in witchcraft but also in medicine. Essential oils are sold in pharmacies, many people practice aromatherapy. Of course, in addition to the treatment of physical ailments, essential oils can affect the energy layer of the world. And finally, what almost all people want – love and wealth. There are oils that can attract love in your life or strengthen the one that you already have, increase the passion between partners. And those that attract money to you, contribute to the development and scaling of business projects, the prosperity of your home. 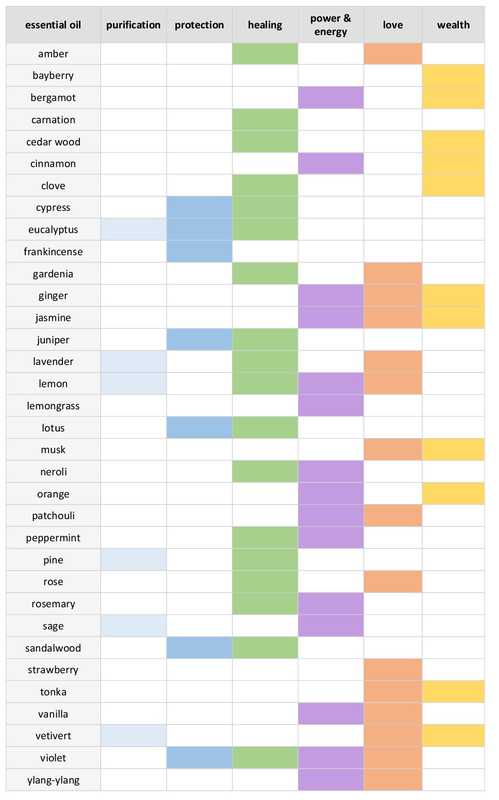 I tried to highlight the basic properties of each of the essential oils. Often, each of them has a lot of different properties. 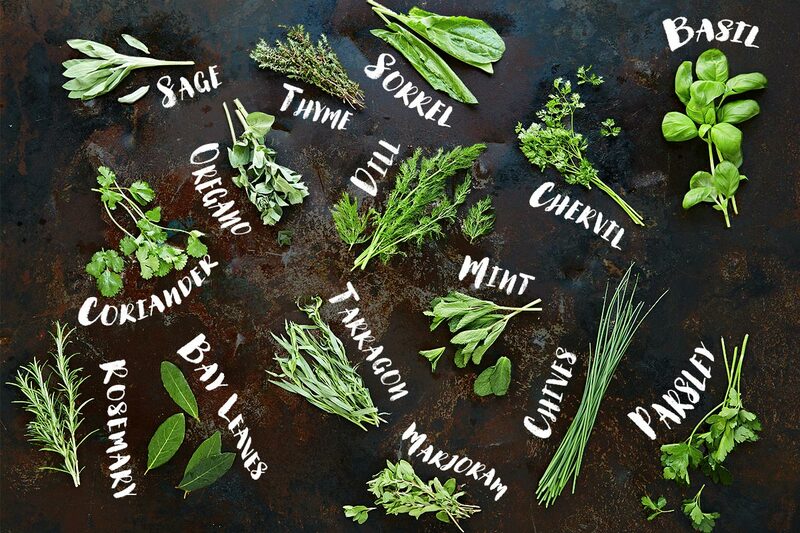 How to use these oils to achieve your goals? Well, firstly, since we already call them moon magick oils, you need to select them for the corresponding lunar phases. So, on the dark moon, the key rituals are cleansing and protection from the negative. It is necessary to use oils with appropriate properties. A new moon is a manifestation of intentions, so you should use oils that help your intentions come true (love/money/power/health…). 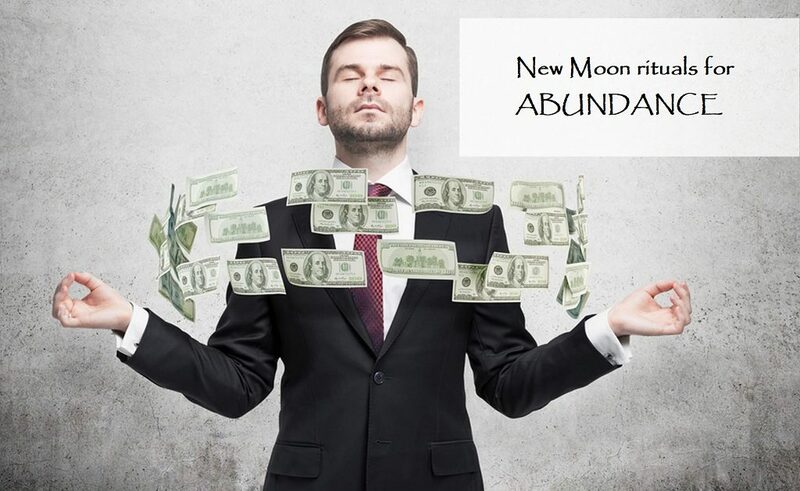 The waxing moon is able to multiply the benefits and accelerate growth. What do you want to increase and accelerate in your life? Select the appropriate oils. The full moon is the peak of the lunar forces, the time to charge yourself and all your magical objects with it. Yes, and oils, too. And their mixtures created by you. And finally, the waning moon is the time to let go of all unnecessary things, get rid of bad habits, old non-working schemes, negative people in the environment. Oils for purification and healing will help with this. In addition, on the waning moon, people often feel fatigue – use oils to restore a comfortable level of energy. Candles are an indispensable attribute of any witchery ritual. If you are interested in knowing the magical properties of candles depending on their color, read this article. Now I want to add that if you dress a candle with the moon magick oils, the ritual will turn out to be more powerful and effective. So, use the charts of the properties ​​of candles and essential oils to choose the right ones for your ritual. Light a candle for a short time to heat up it, and extinguish it. Mix selected essential oils with a base (for example, avocado oil) and begin to dress your candle with the resulting mixture. If you want to get rid of something, to clean, then apply the oil from top to bottom, with movements from yourself. If you want to increase something, or attract it – on the contrary, from the bottom to top, towards yourself. Light the candle again and continue your ritual. A method that allows you to fill your entire home with the power of moon magick oils while simultaneously affecting all its inhabitants. Pour some warm water in the bowl, and then add a few drops of each selected oil. The larger the area of ​​the house, the more drops you need (2 drops for every 5 square meters). 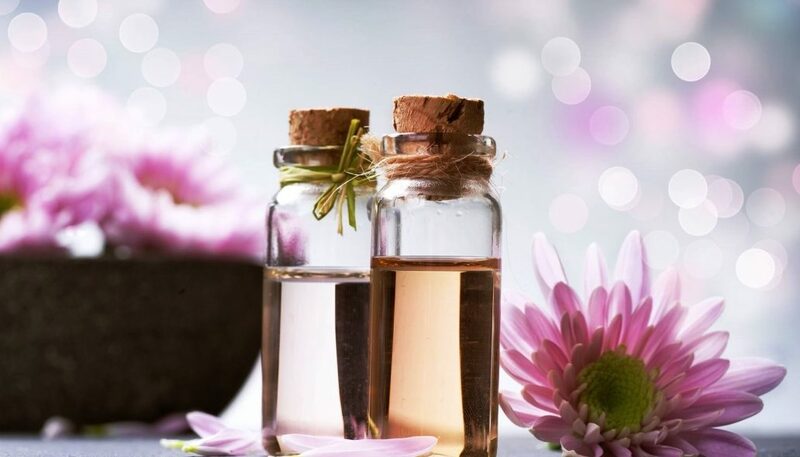 You can combine 3-4 essential oils – the main thing is that the resulting smell should be pleasant to you. Light a candle in the aroma lamp. 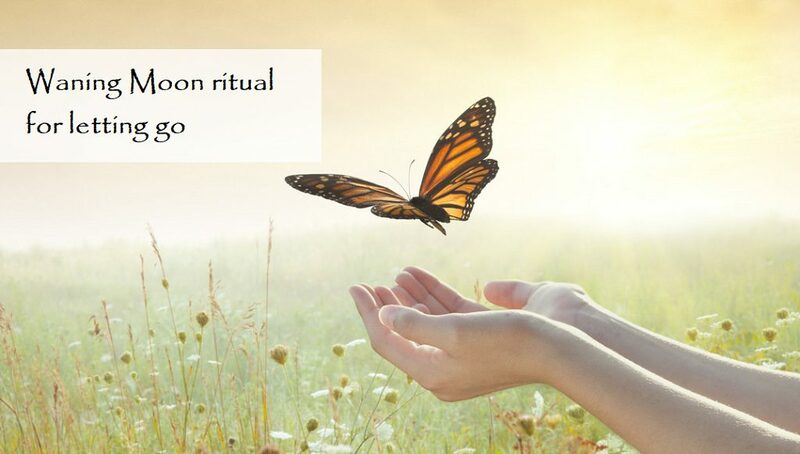 Let it burn all the time throughout your ritual – be it spells, meditation or moon yoga.